Amazon-owned Netflix rival LoveFilm has announced a deal with CBS Studios International, which will see its on-demand TV content given a shot in the arm. From today, LoveFilm subscribers in the UK and Germany will be able access CBS TV shows, alongside content from its premium ‘Showtime’ TV network. Shows now available on LoveFilm include The Good Wife, Blue Bloods, Nurse Jackie, Californication and Dexter. Oh, and good news for Trekkies too – the original 1960s Star Trek series, as well as Star Trek Voyager, will be available to stream. This news follows a similar deal inked between Netflix and CBS back in November in the UK, Canada and Latin America, as well as Amazon’s offering for US users through its Prime Instant service. 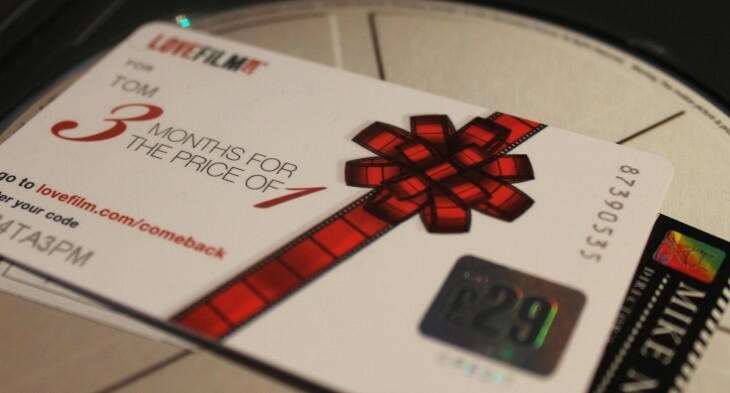 LoveFilm has been ramping up its TV offering of late, recently announcing a milestone deal with Warner Bros. International Television Distribution (WBITD) that brought a slew of TV shows to its streaming platform. It also recently announced a partnership with NBCUniversal International TV Distribution for key American TV shows including the US version of The Office and 30 Rock, while a slew of Disney flicks was also recently added. Coinciding with today’s news, LoveFilm also announced some updates to its on-demand TV app for Sony Bravia TVs, Blu-Ray players and other connected devices. You may remember the company recently started adding the popular Watchlist feature to its streaming apps, kicking off with PS3? Well, this is now landing on Bravia devices too, while users can also now sign in with either their LoveFilm OR Amazon account details. It also has a new ‘smartlist’ feature, which includes ‘Recommendations’, and ‘Your TV Shows’ designed to help surface new relevant content.